Grow your own little magic beanstalk with the BeeCycle Beans Talk! 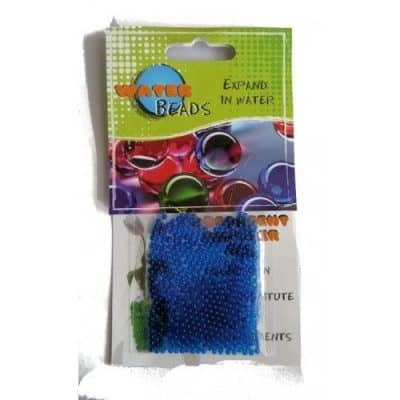 It's quick and easy with the water beads. 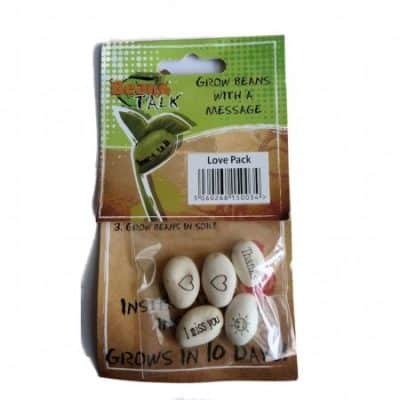 you can grow your bean with its message without any hassle.